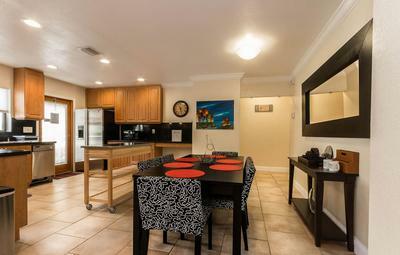 Recovery In Tune is a premium drug and alcohol addiction treatment center located in Fort Lauderdale, Florida. 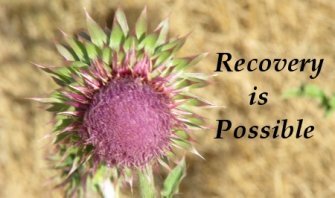 We are a team of experienced and knowledgeable individuals in recovery. 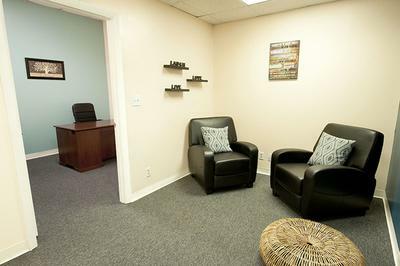 Our philosophy is simple: the clients recovery comes first. 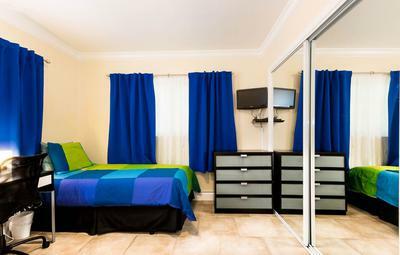 We provide our clients with highly supportive and luxurious sober living accommodations, that coupled with our unique and individualized treatment and our life-skills training and assistance, provides our clients with the perfect setting and skills to maintain a life of sobriety in the long-term. 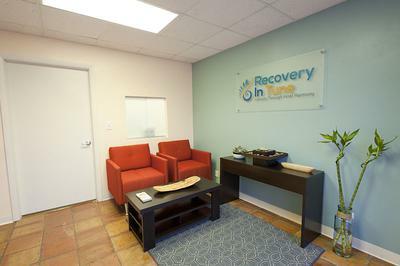 Recovery In Tune specializes in individualized Outpatient and Intensive Outpatient addiction treatment services. We strive to provide our clients with the necessary skills and the clinical understanding of their addiction to help prevent relapse and continue long-term sobriety. Through mentoring, counseling and a high-end and supportive sober living environment that goes far beyond traditional sober living accommodations, we encourage and teach our clients to gain self-esteem, confidence, communication skills and life-skills to continue a life of recovery.